A systematic presentation of the gospel, similar to a biblical theology, but arranged thematically to communicate the timeline of redemptive history. Beginning in Genesis and concluding in Revelation, it outlines the worldview of Jewish apocalypticism and holistically integrates a theology of the cross and martyrdom. 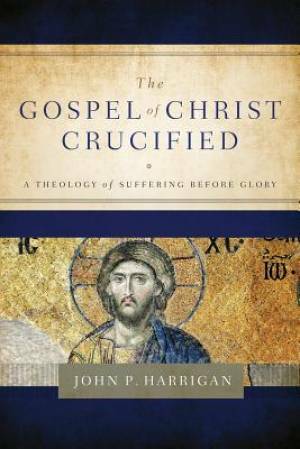 The Gospel of Christ Crucified: A Theology of Suffering before Glory by John P Harrigan was published by Paroikos Publishing in November 2015 and is our 57080th best seller. The ISBN for The Gospel of Christ Crucified: A Theology of Suffering before Glory is 9780996495516. Be the first to review The Gospel of Christ Crucified: A Theology of Suffering before Glory! Got a question? No problem! Just click here to ask us about The Gospel of Christ Crucified: A Theology of Suffering before Glory.